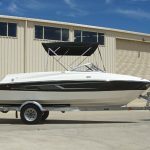 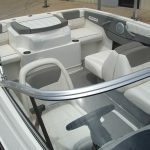 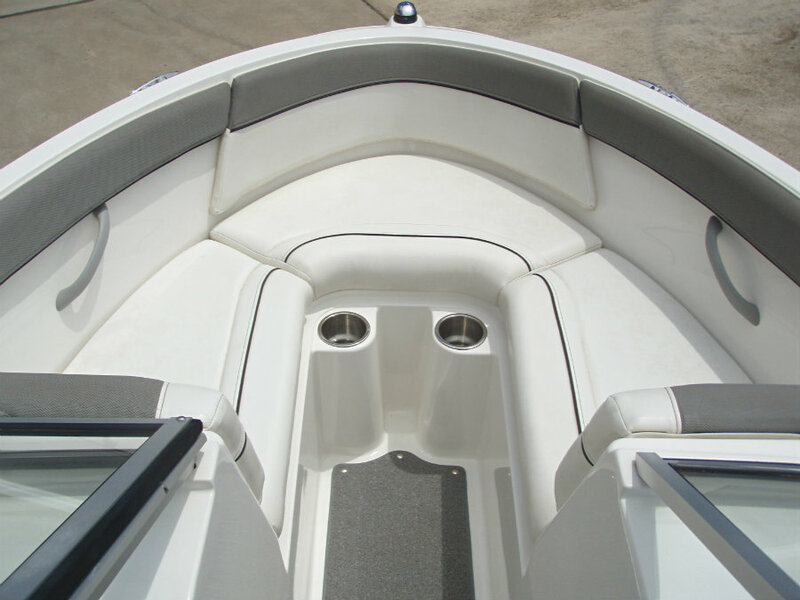 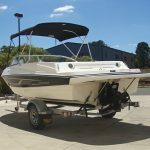 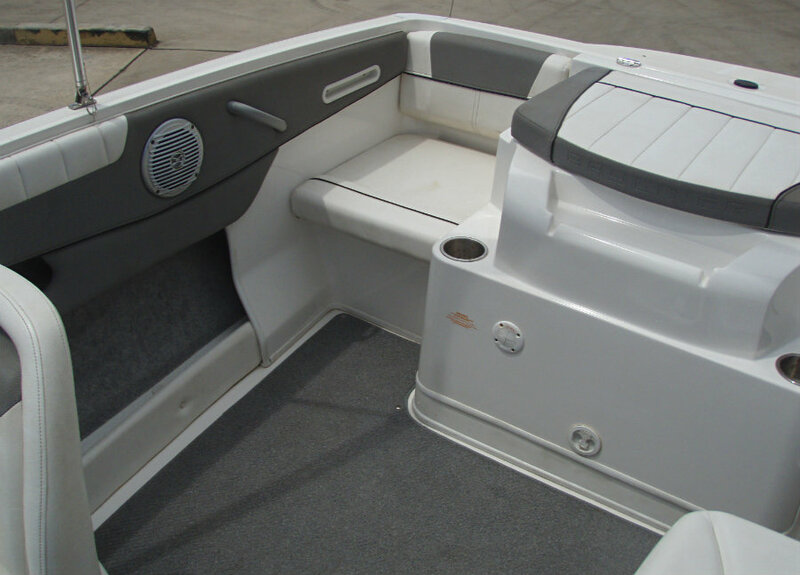 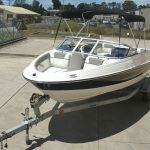 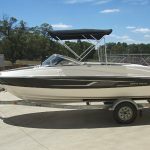 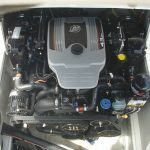 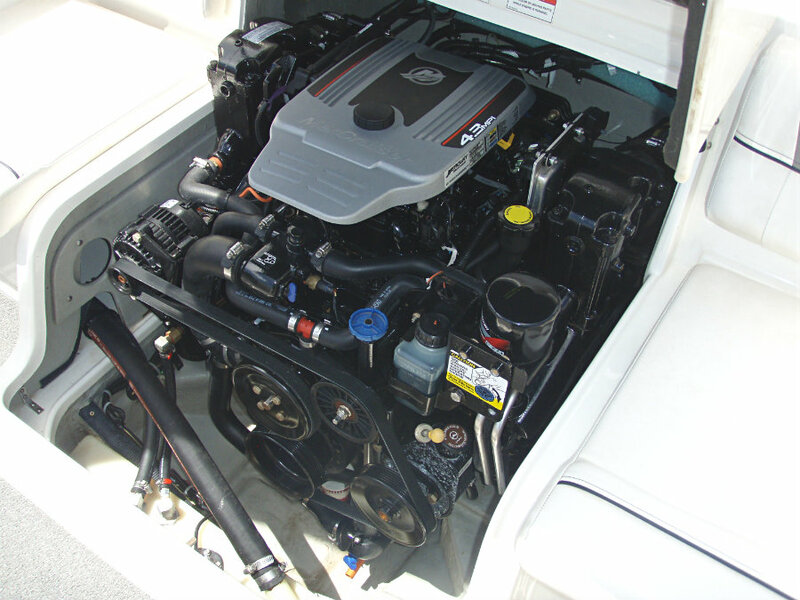 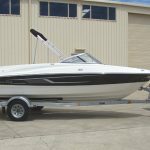 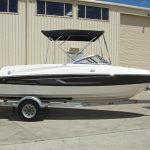 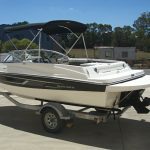 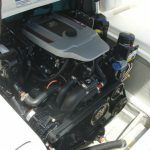 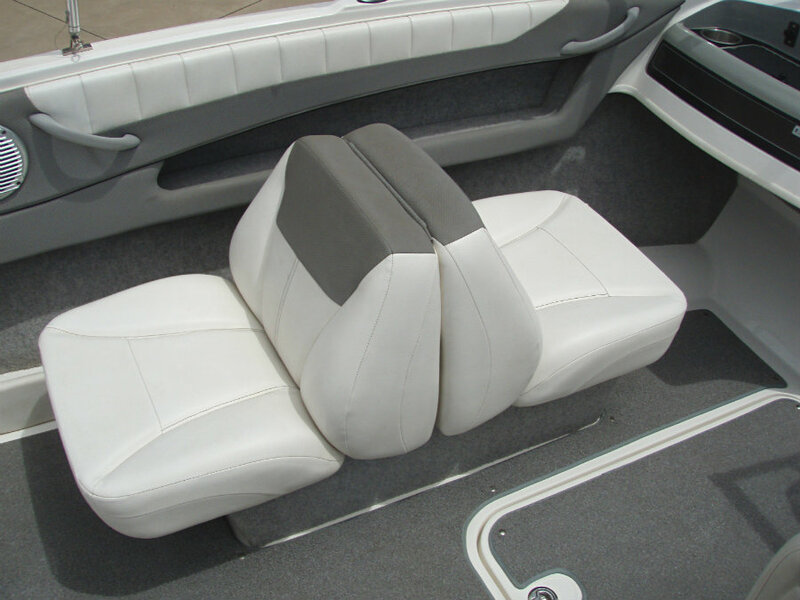 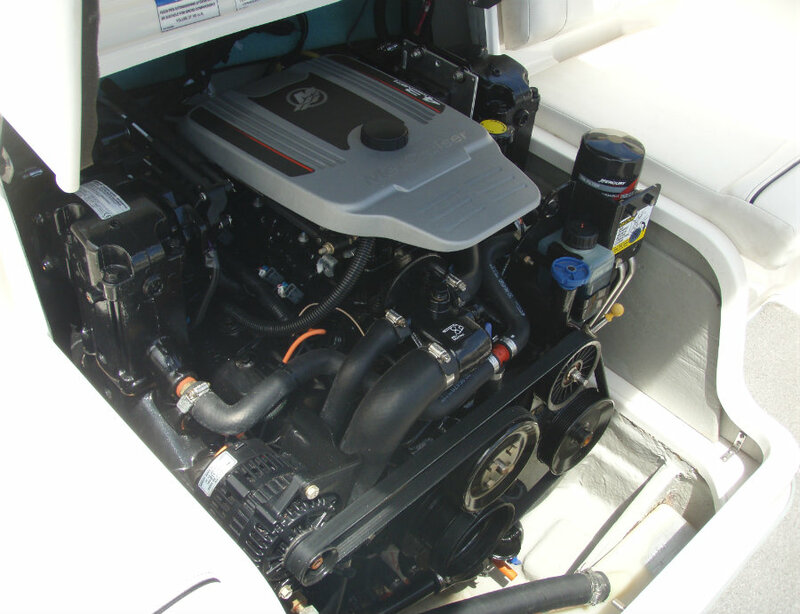 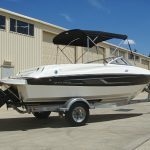 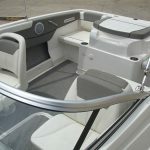 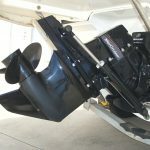 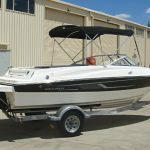 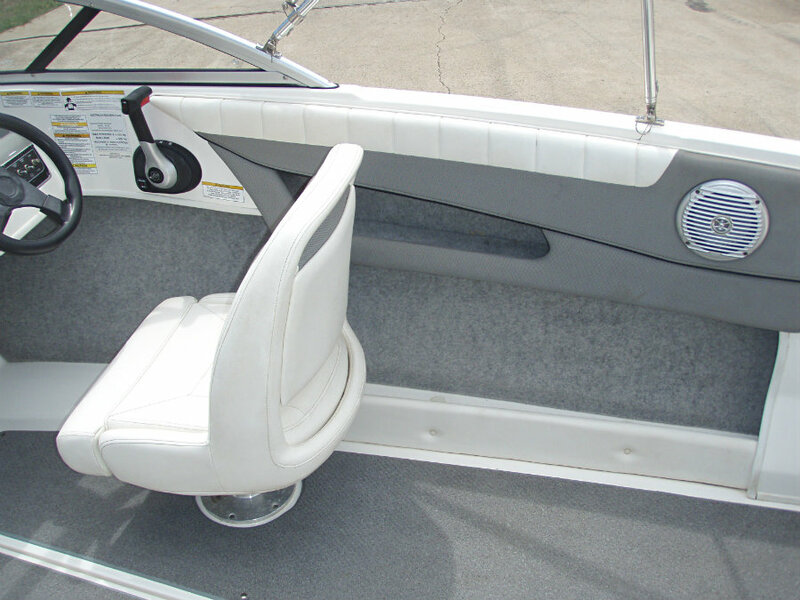 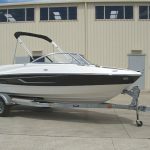 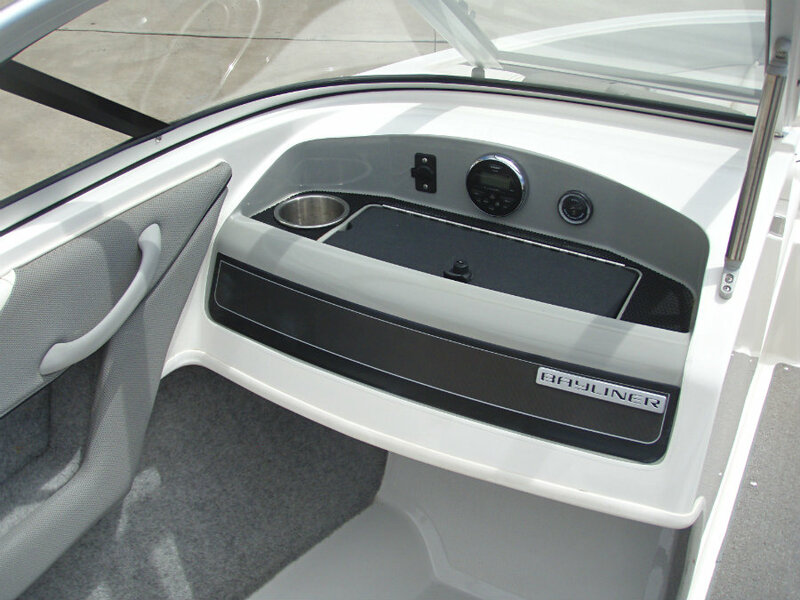 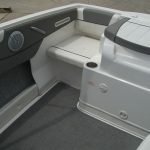 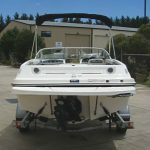 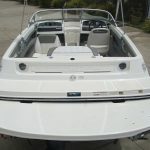 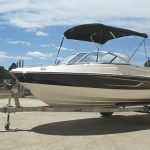 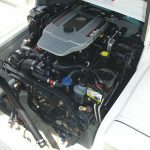 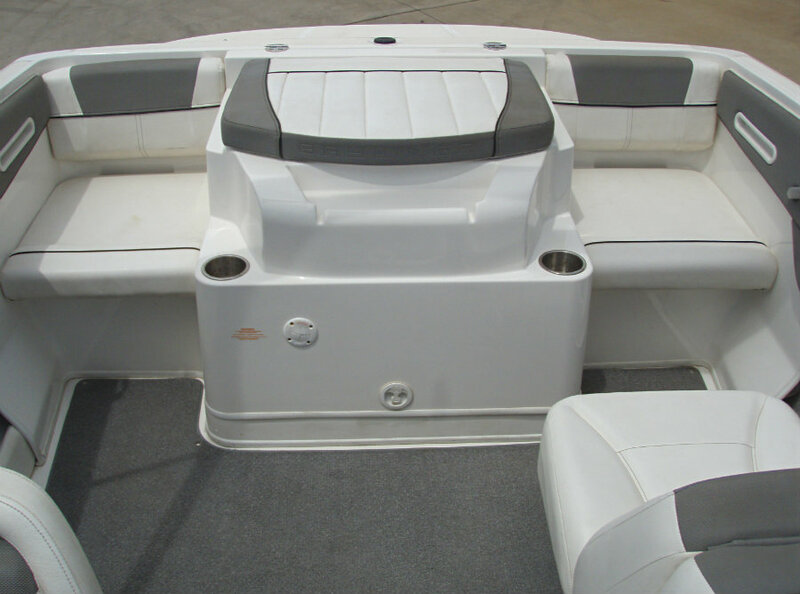 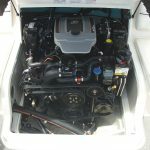 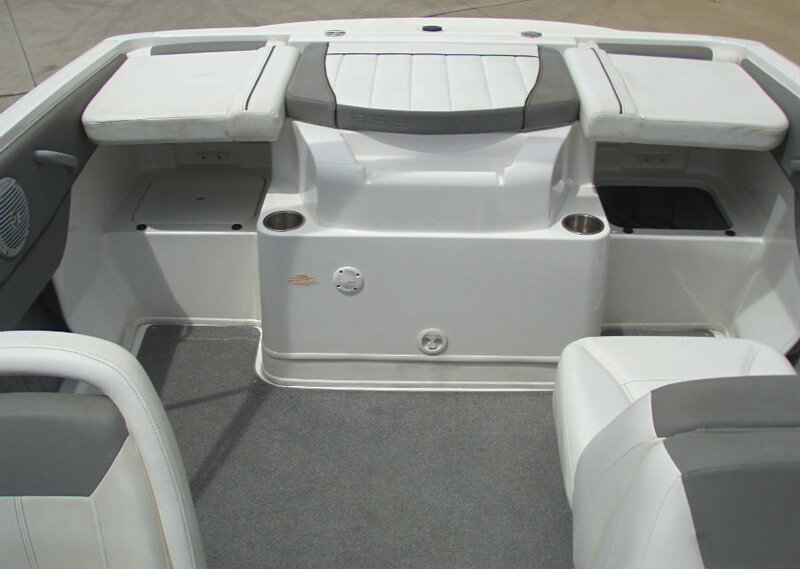 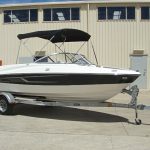 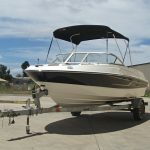 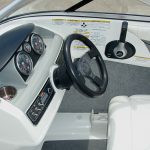 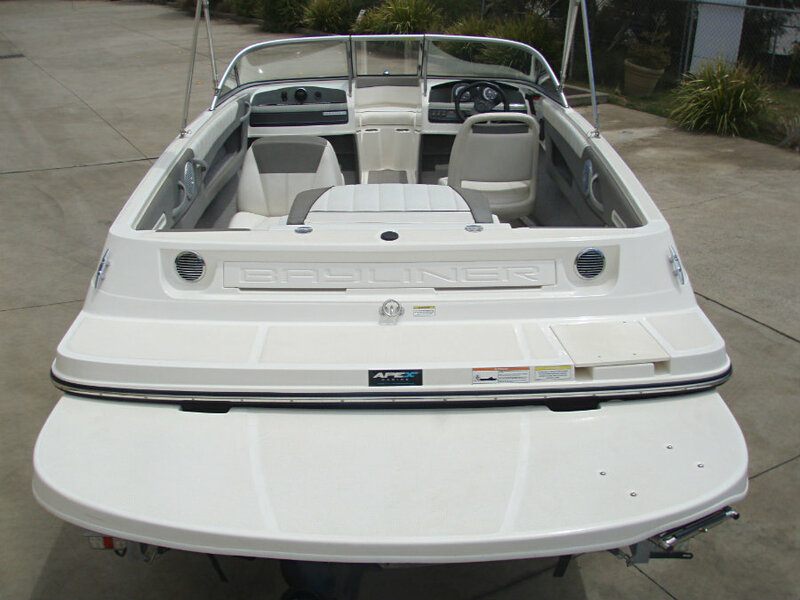 2014 Bayliner 185 Bowrider powered by a 4.3L V6 220hp MPI Mercruiser inboard engine with an Alpha One sterndrive leg and only 17 hours of FRESHWATER use. 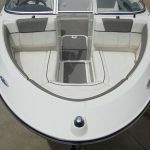 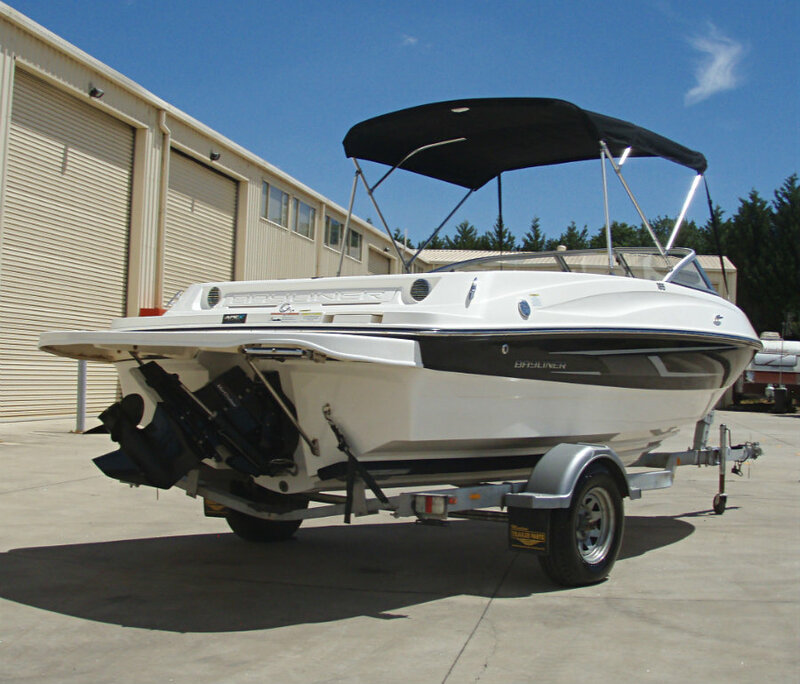 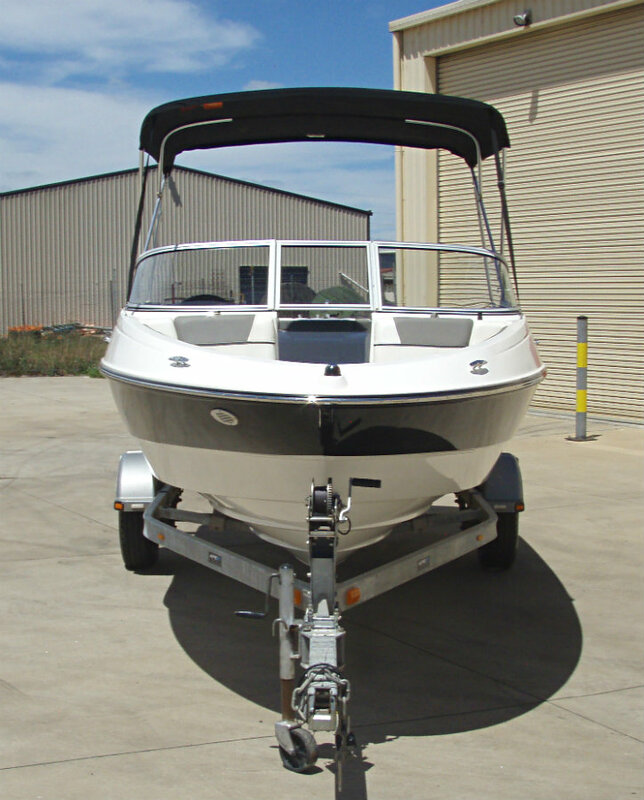 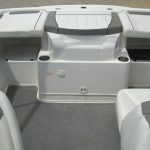 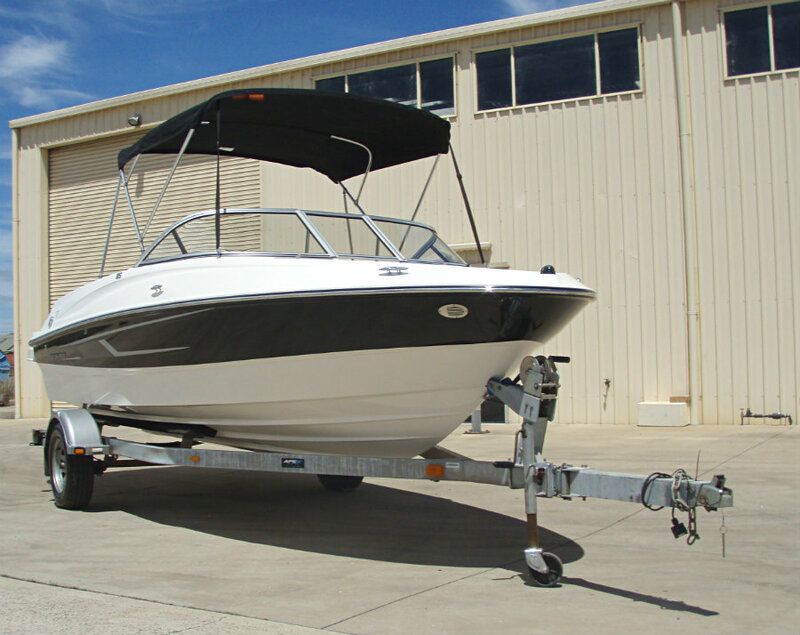 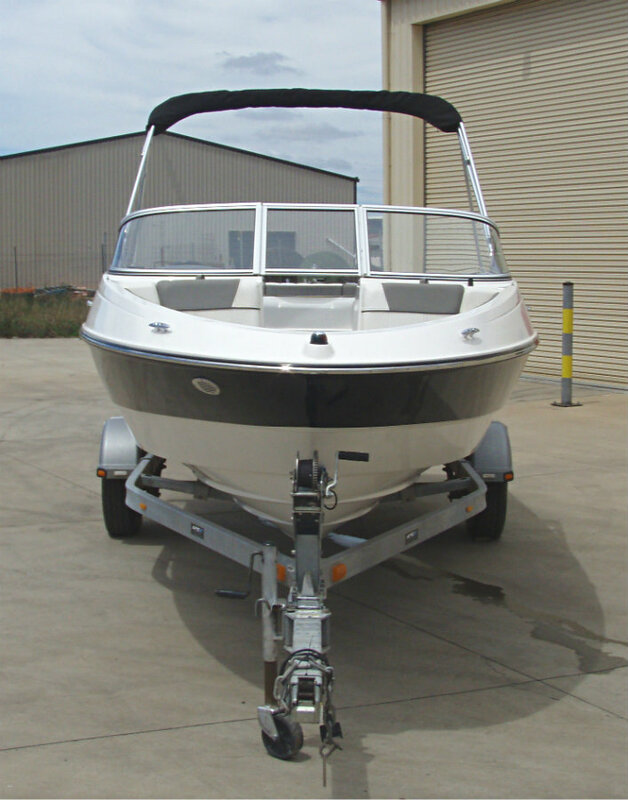 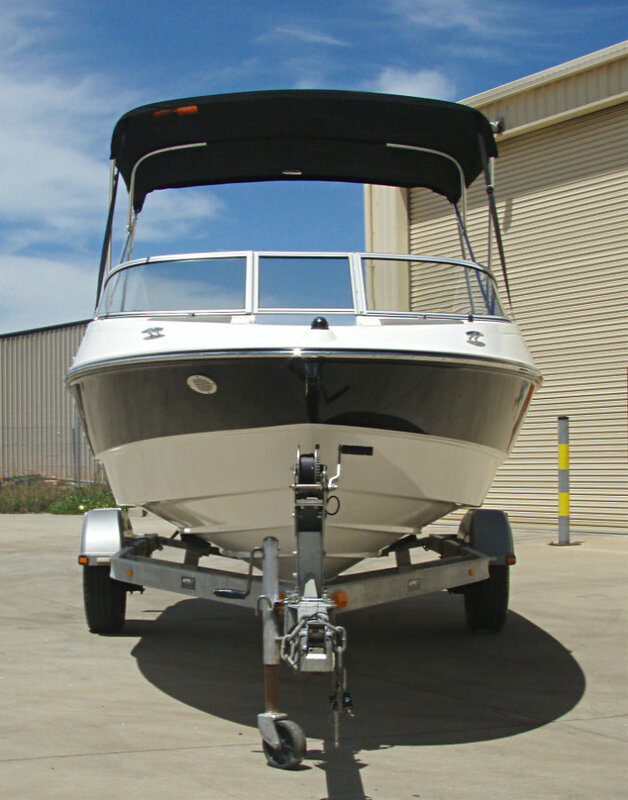 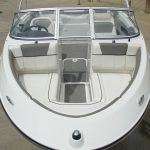 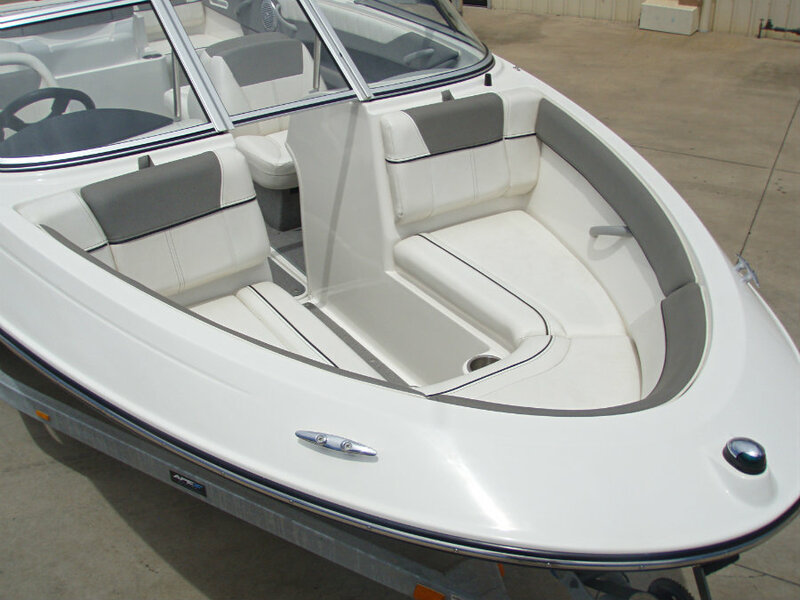 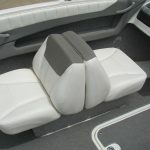 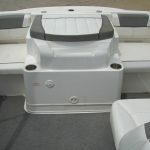 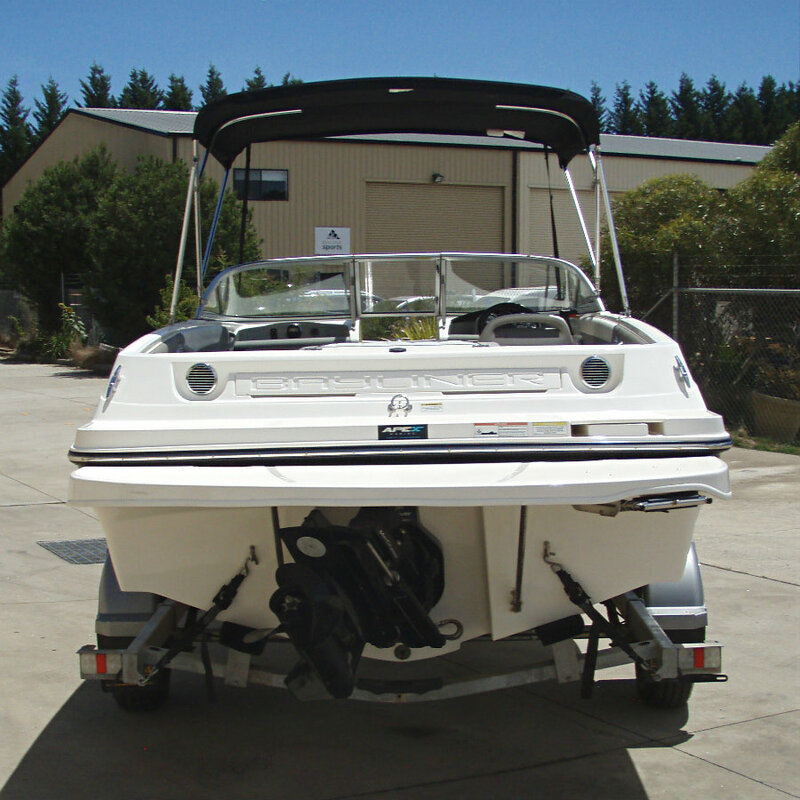 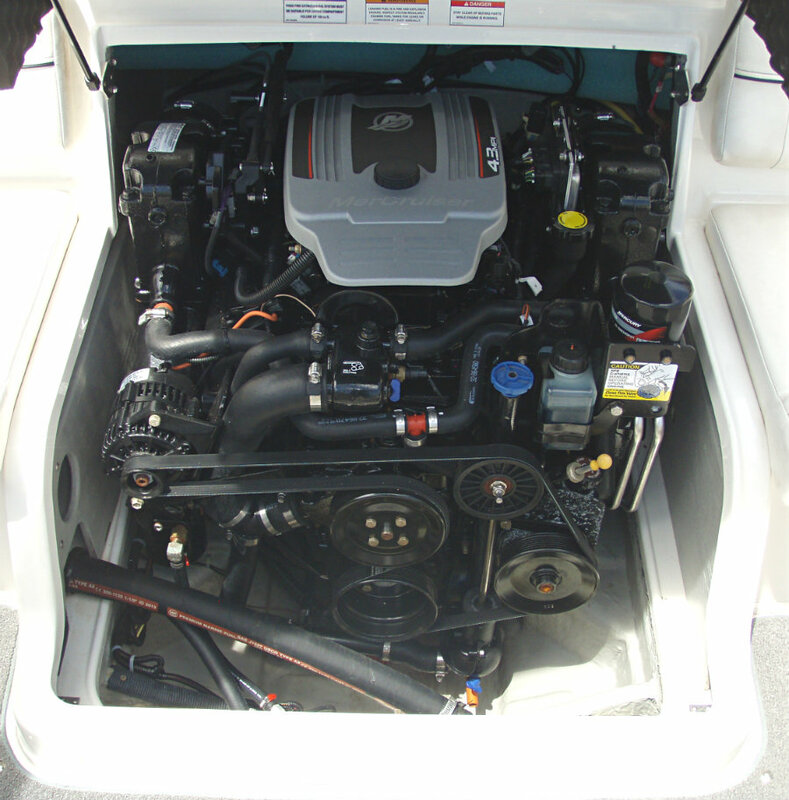 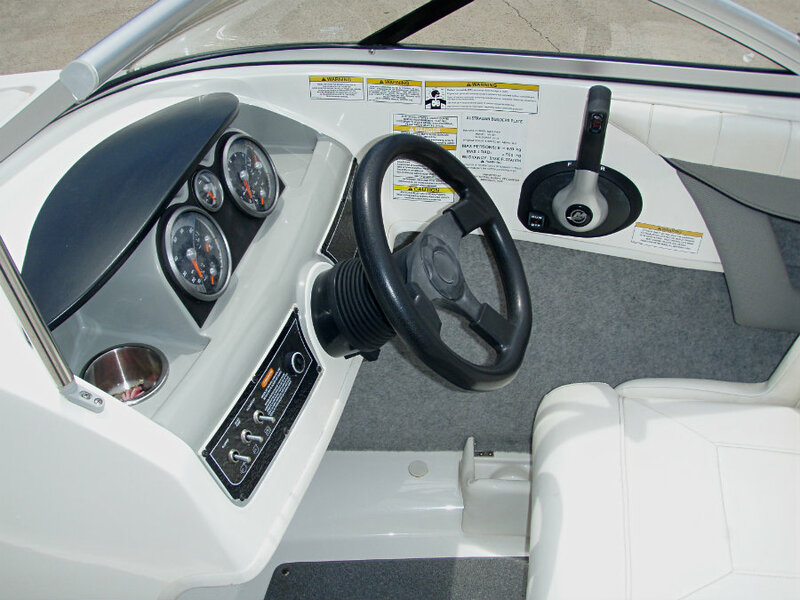 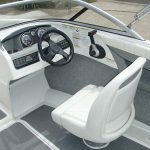 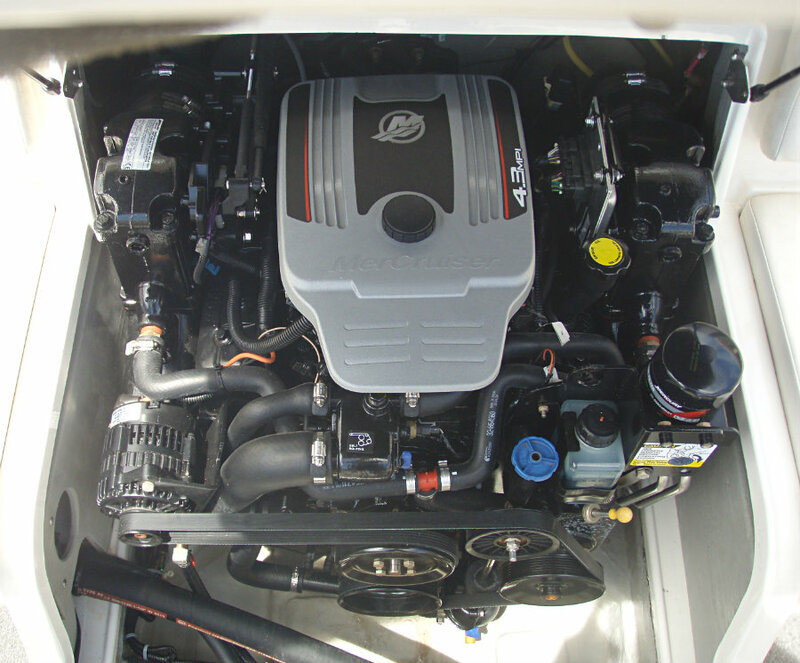 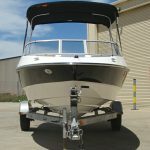 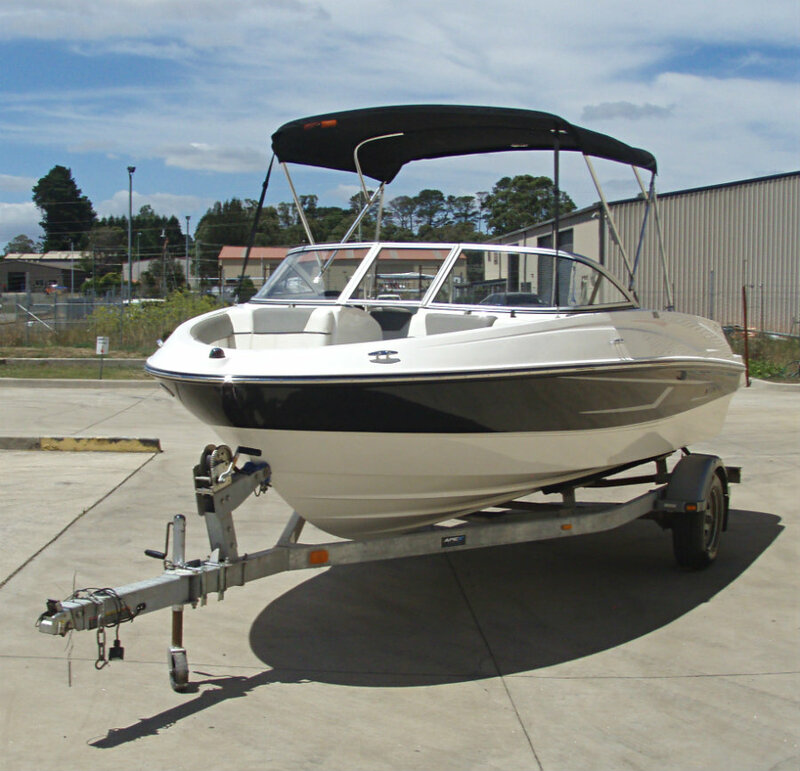 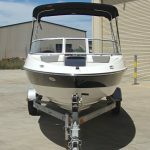 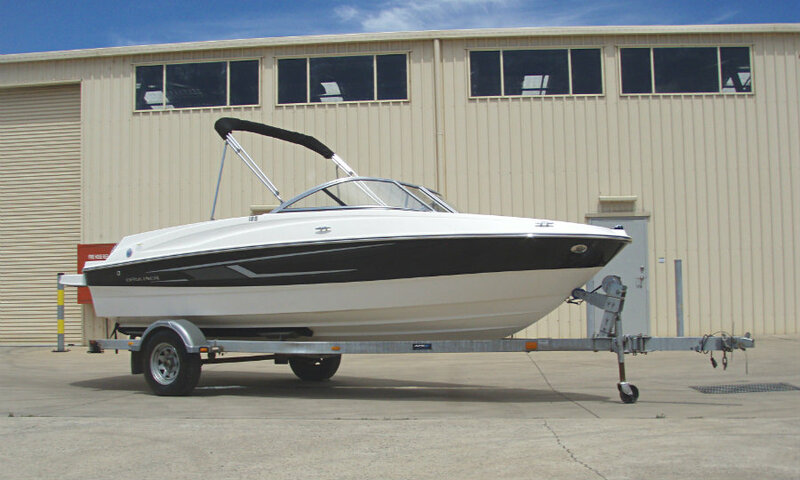 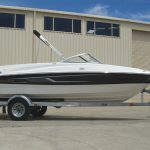 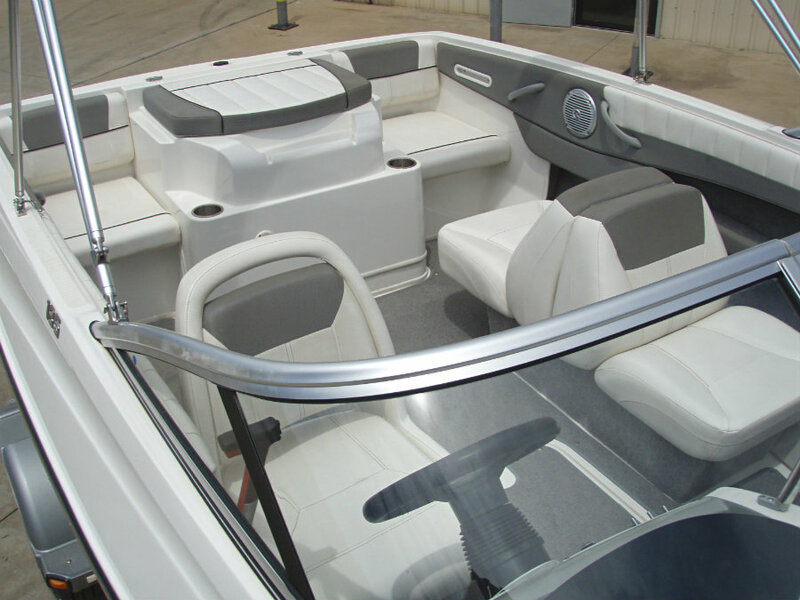 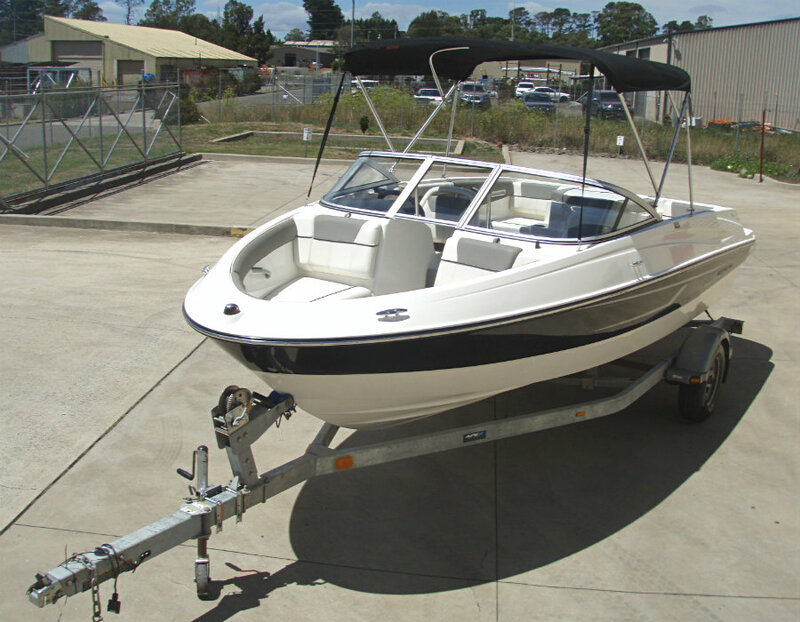 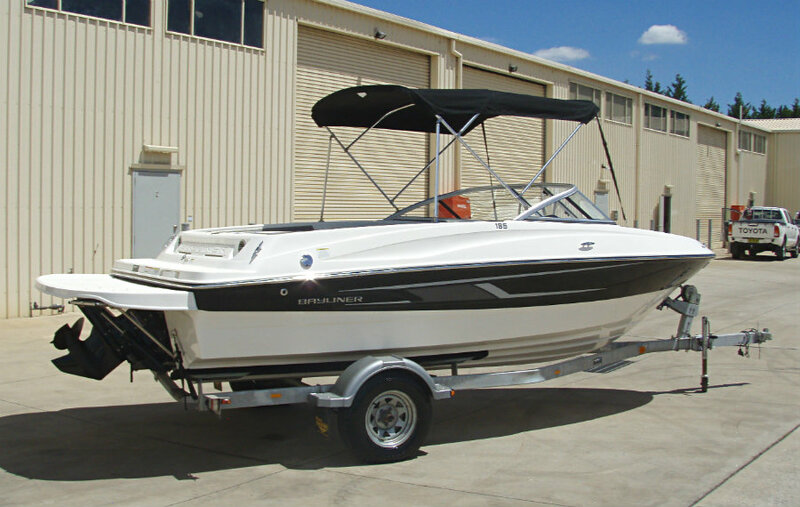 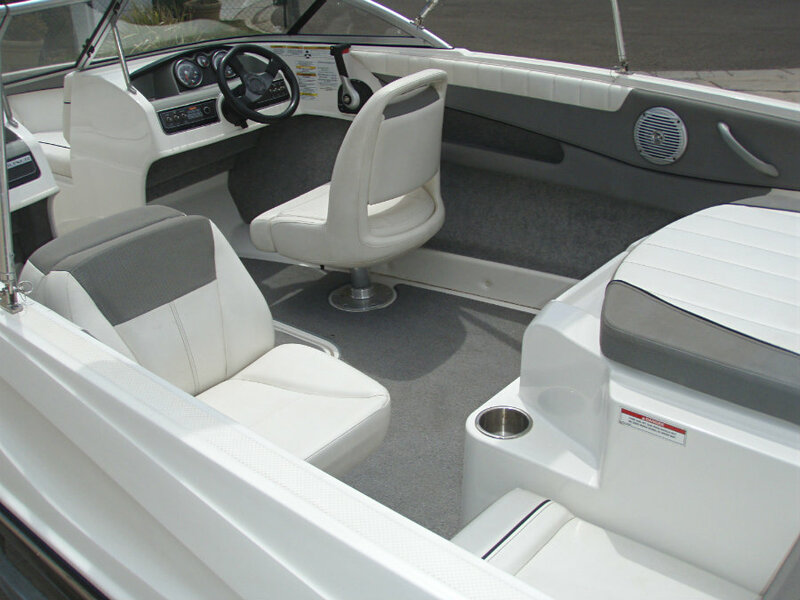 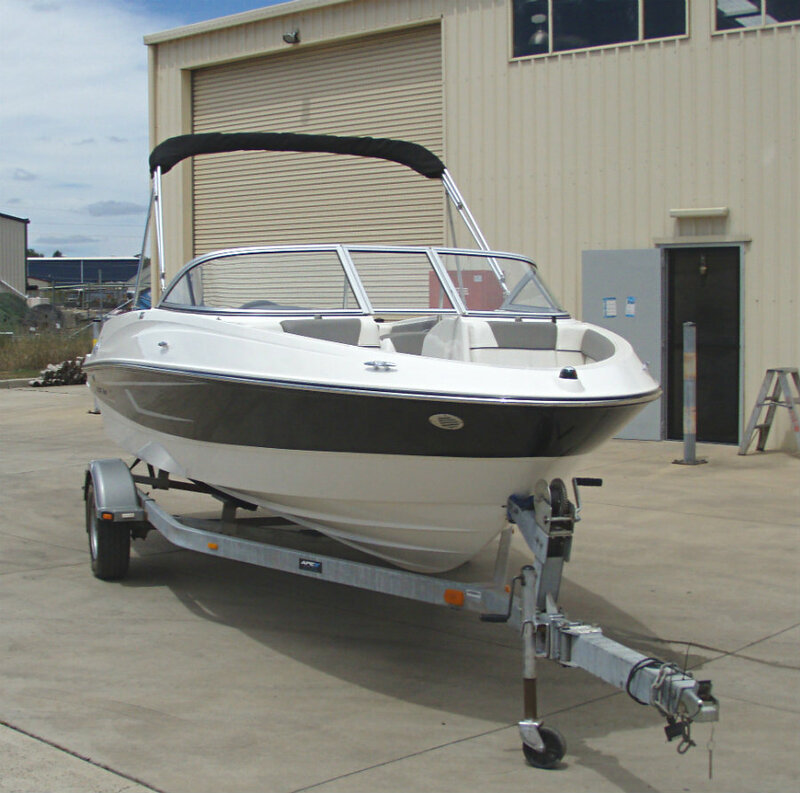 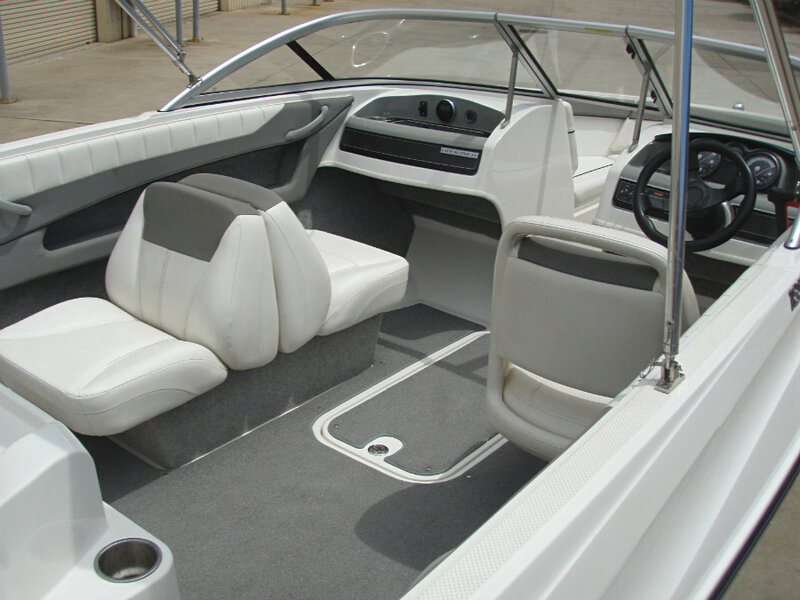 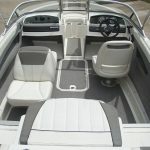 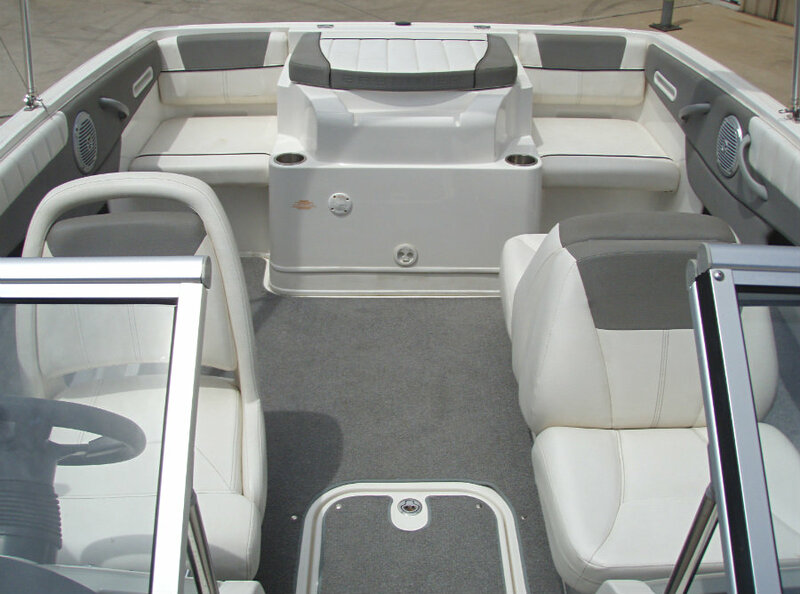 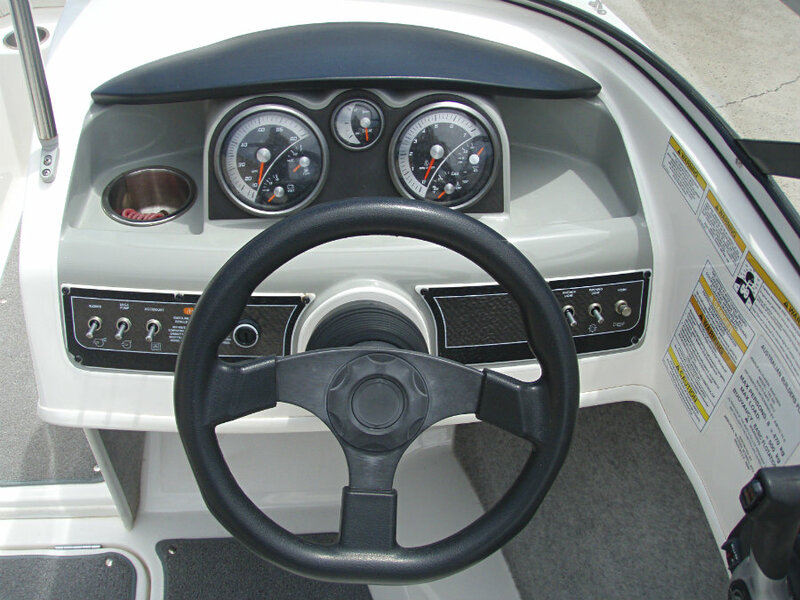 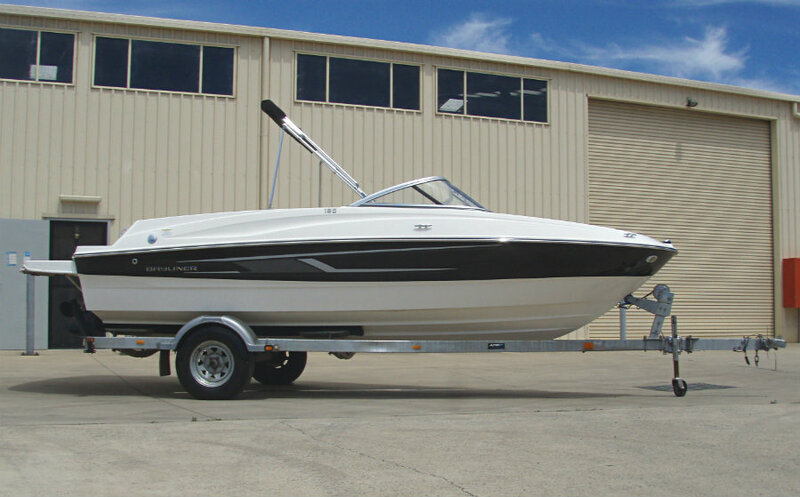 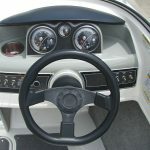 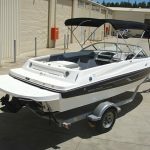 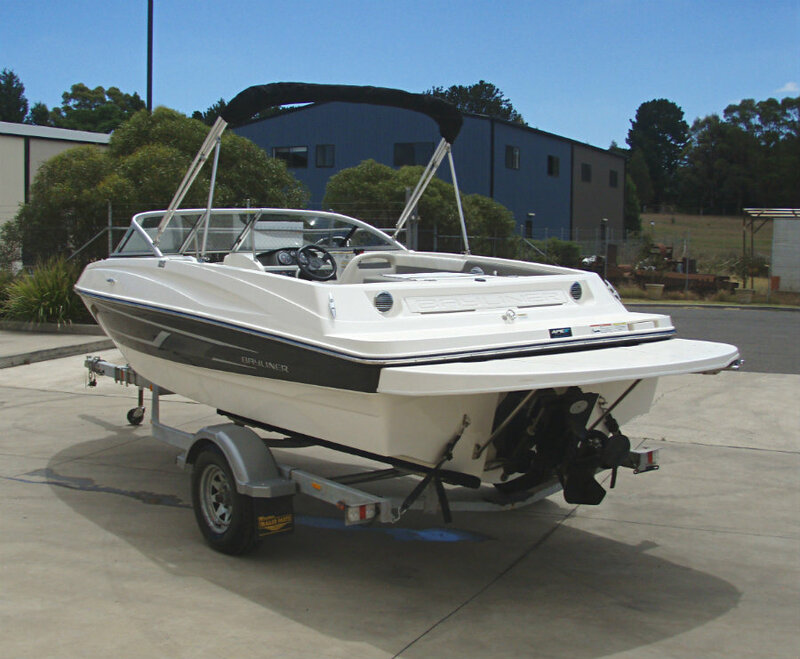 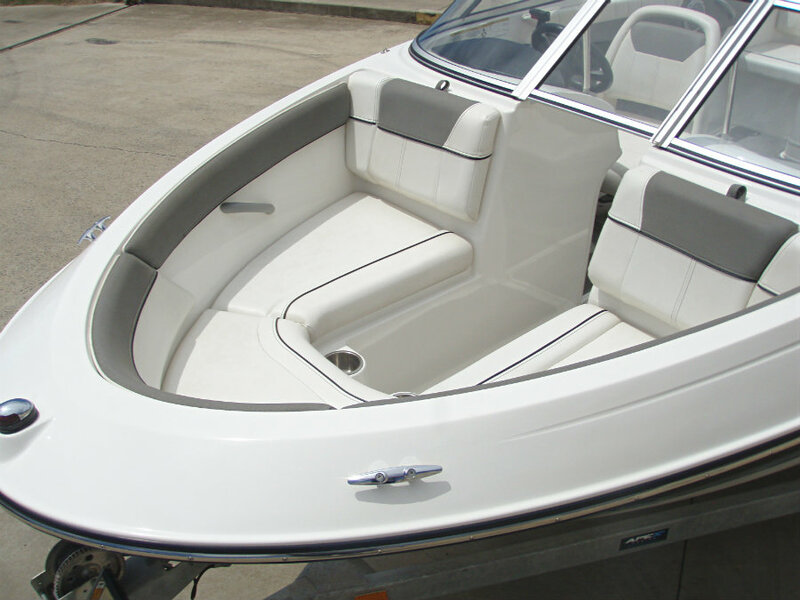 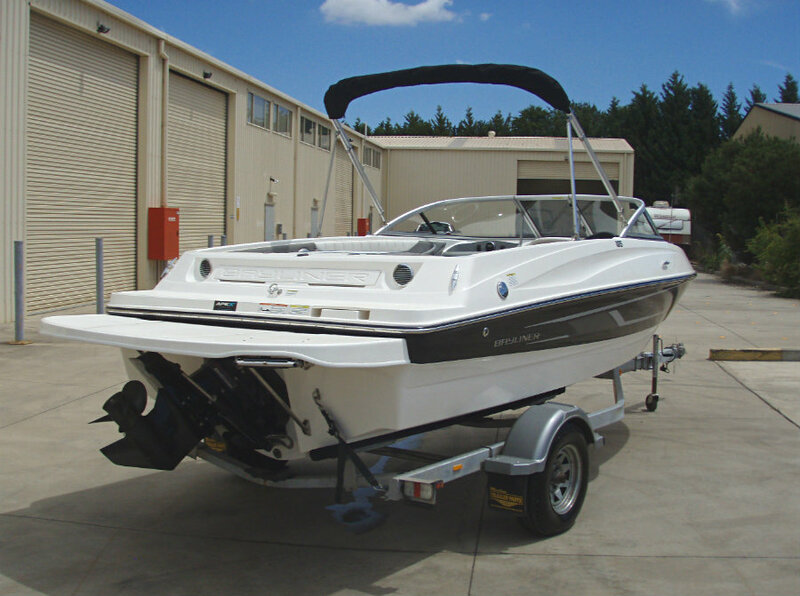 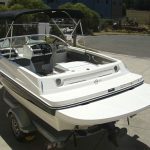 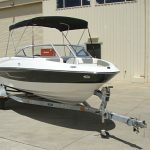 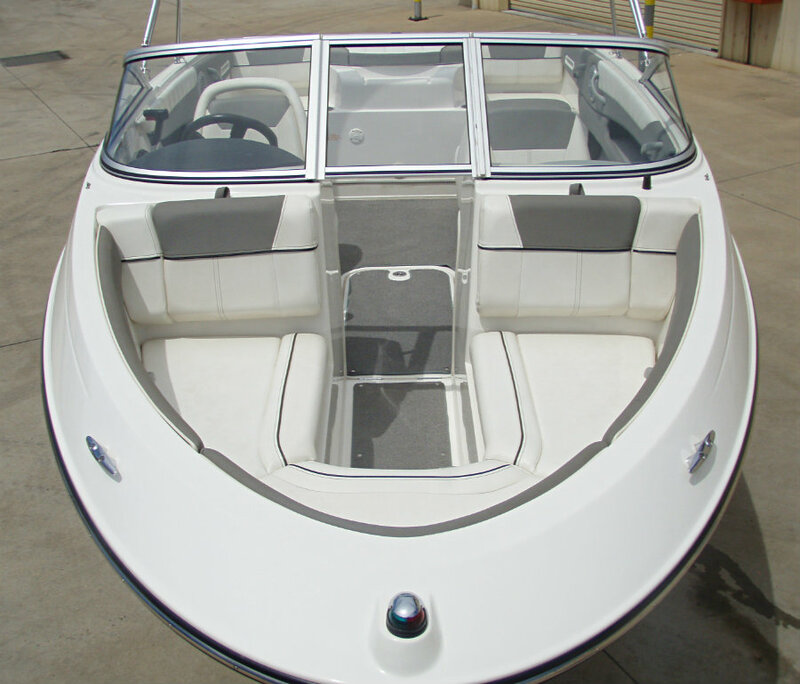 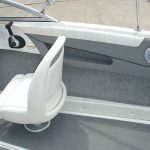 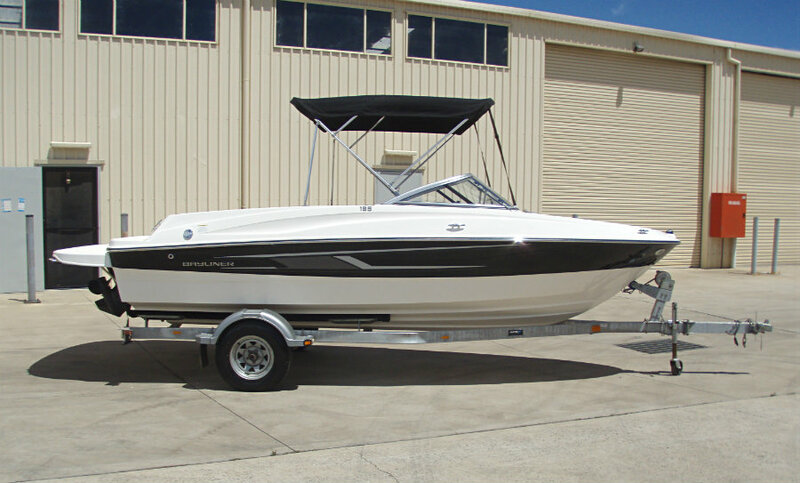 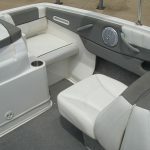 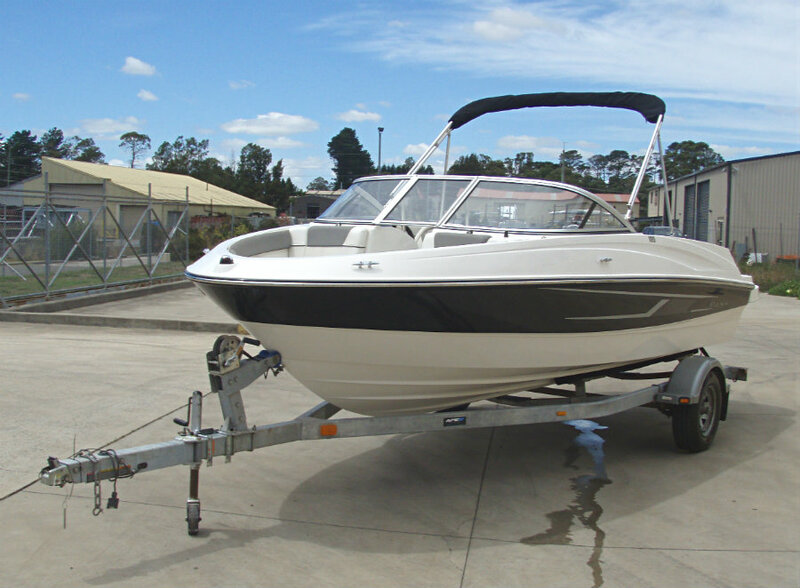 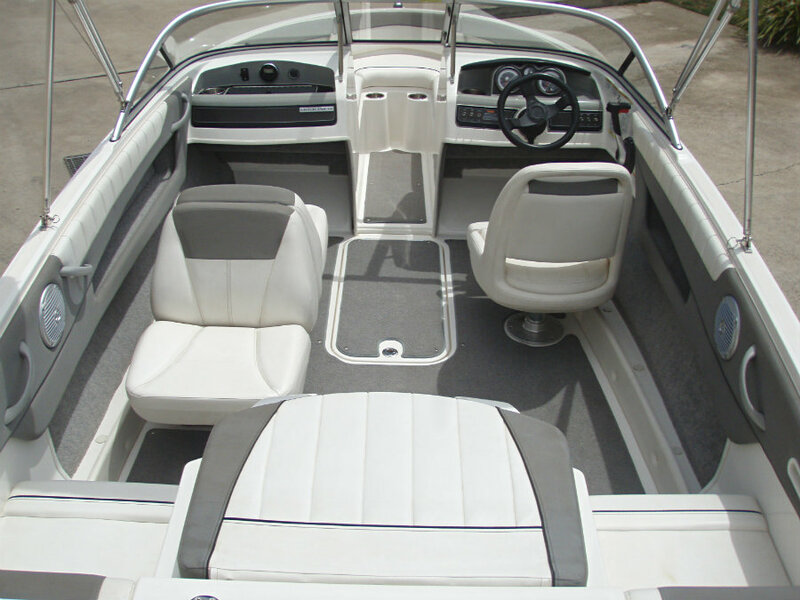 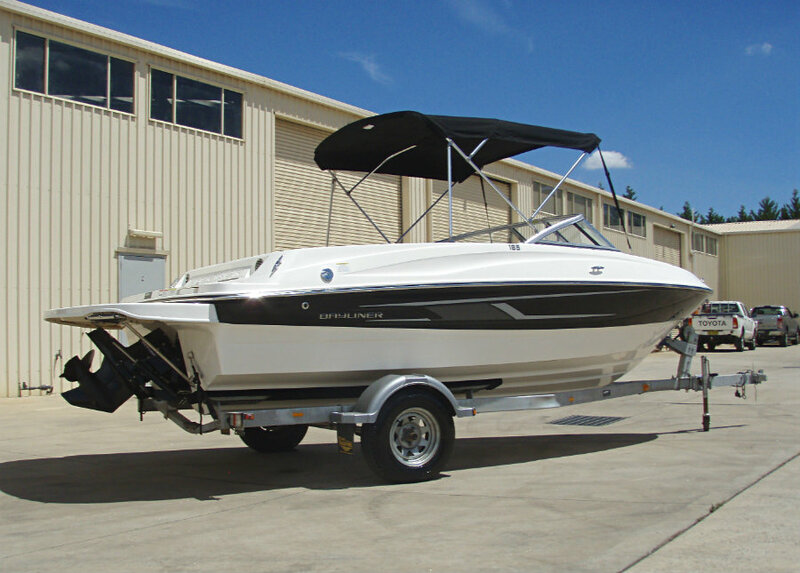 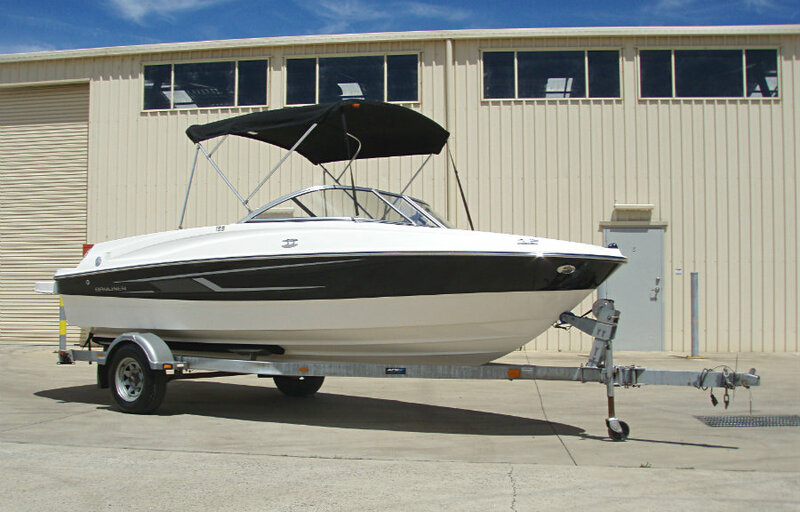 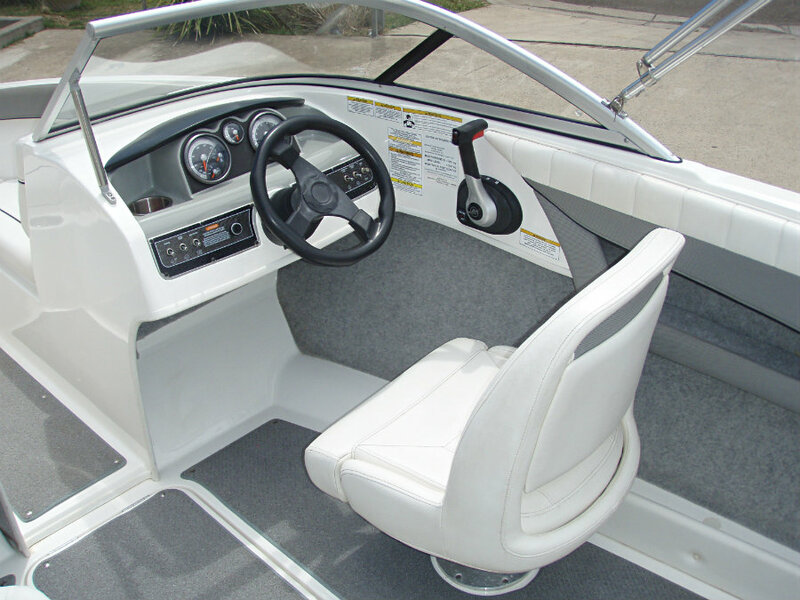 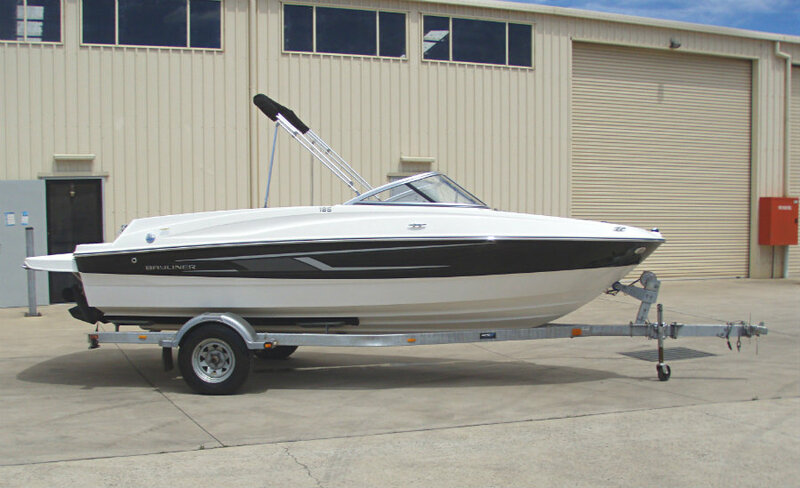 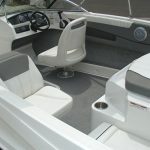 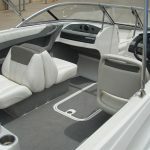 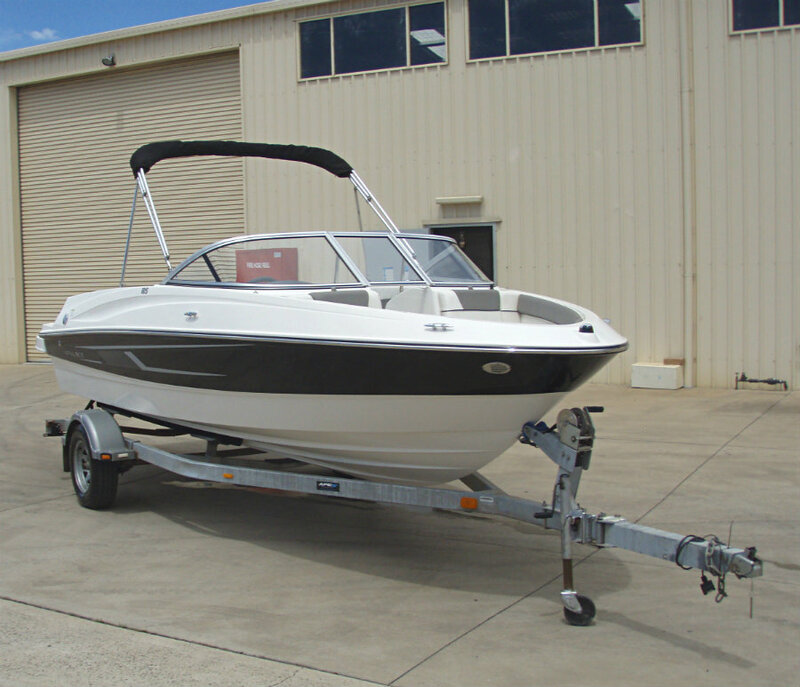 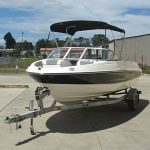 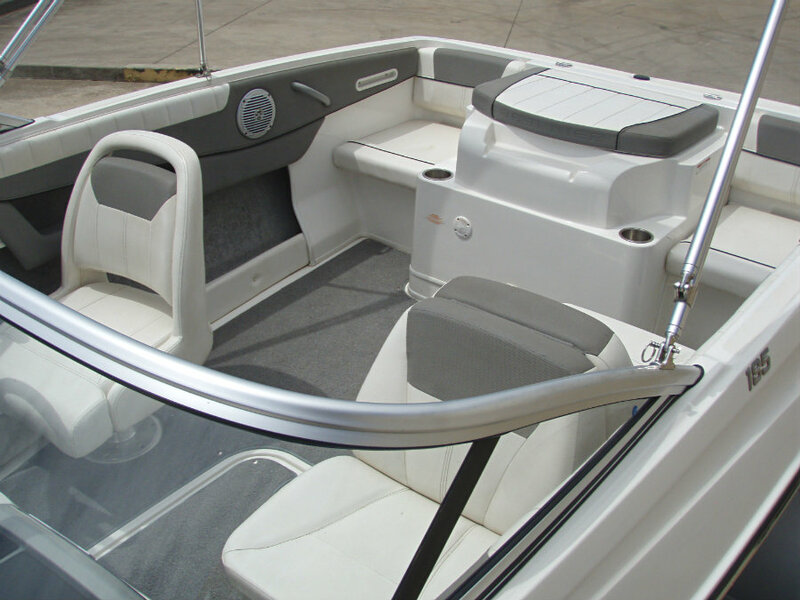 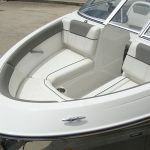 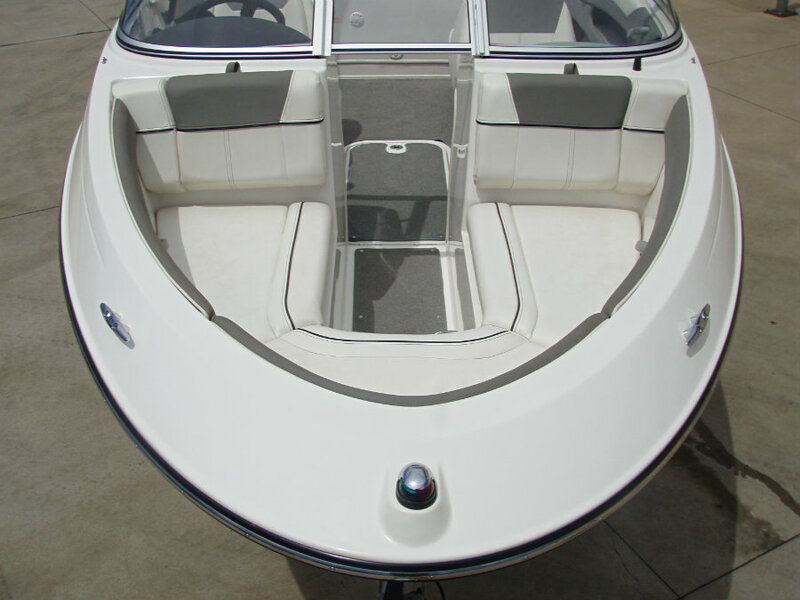 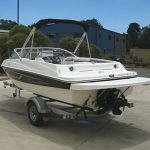 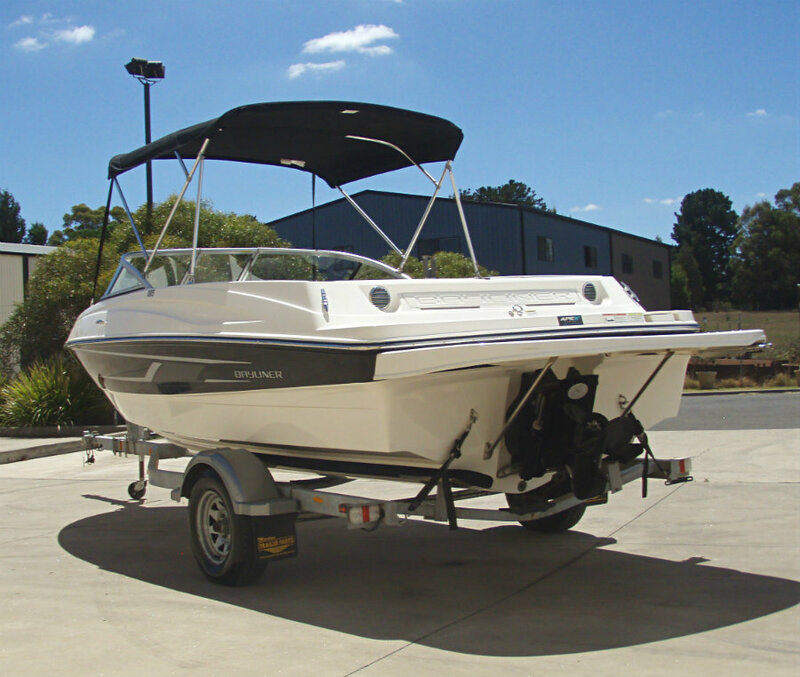 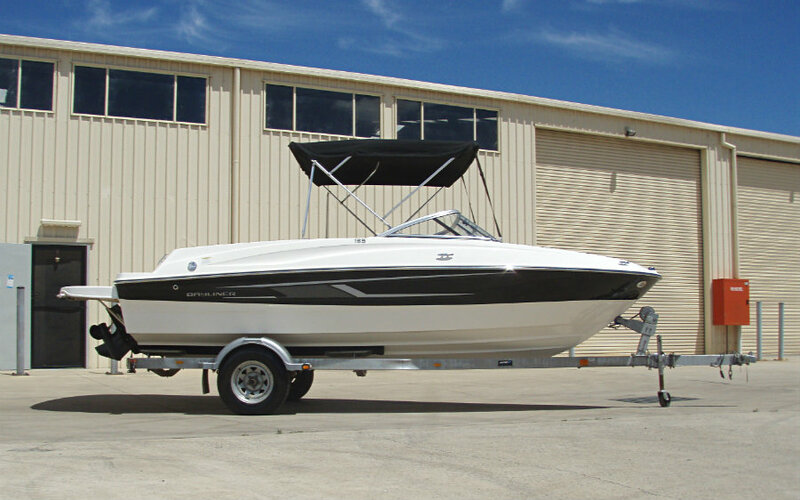 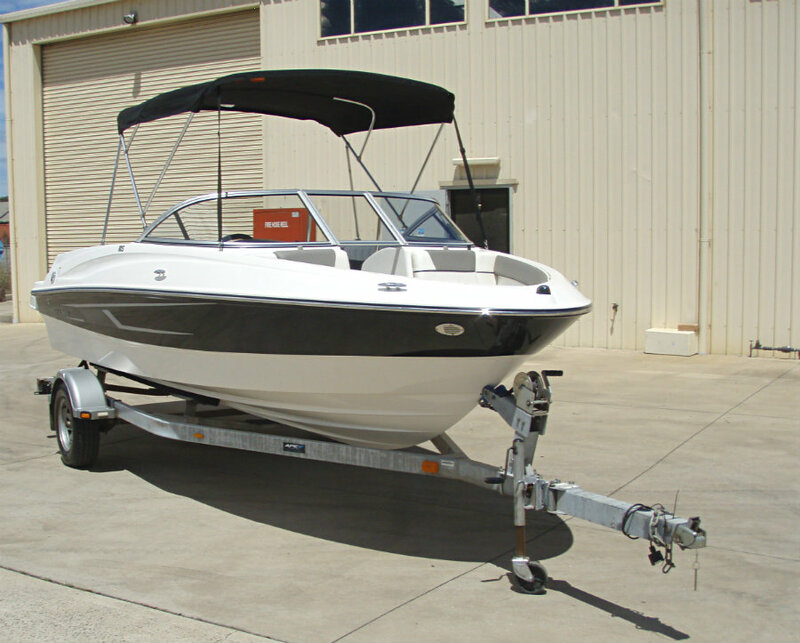 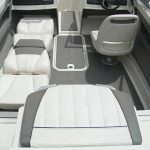 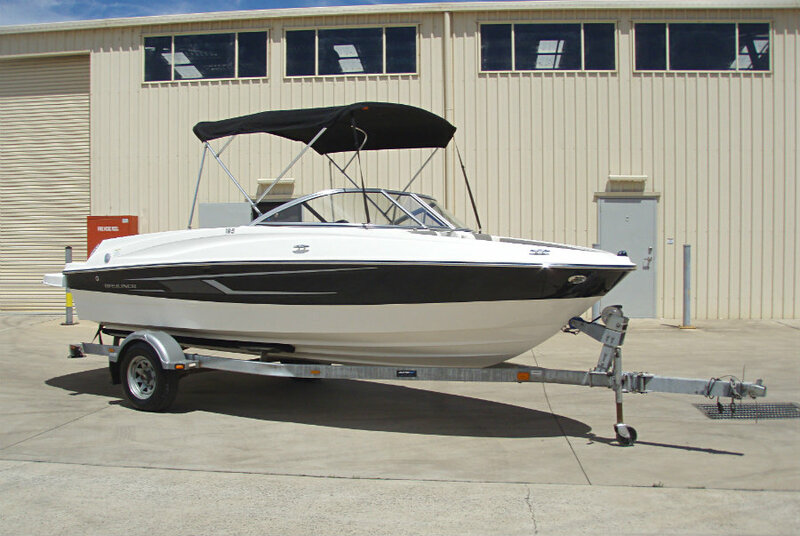 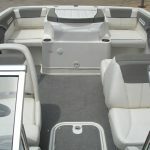 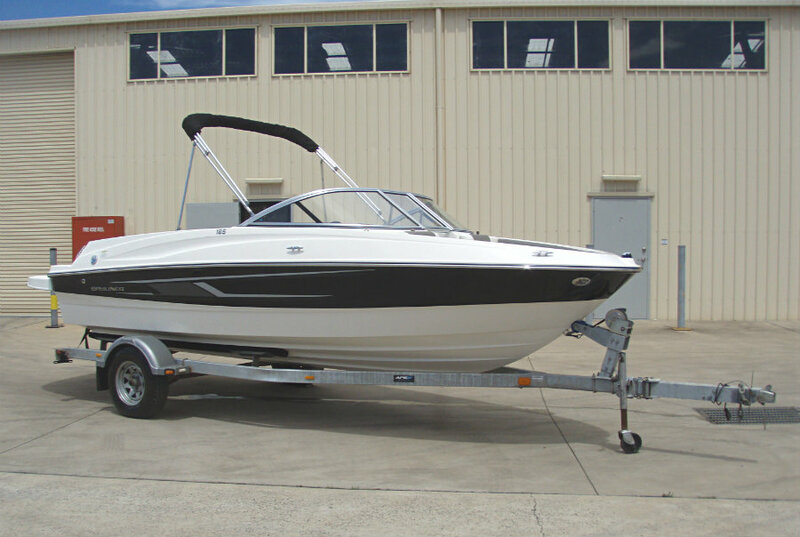 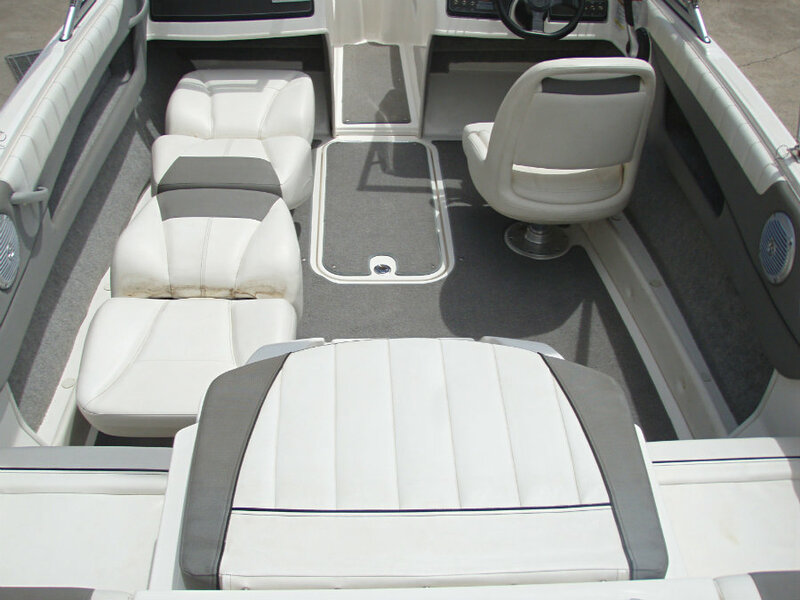 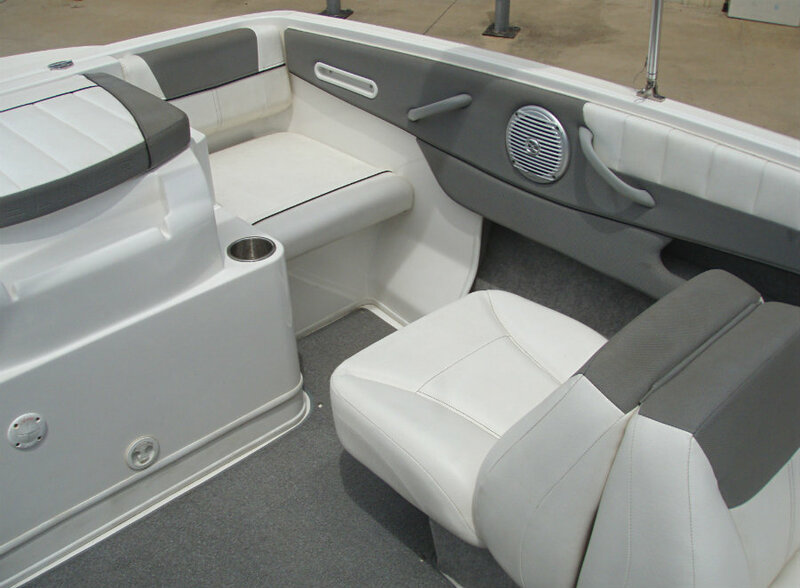 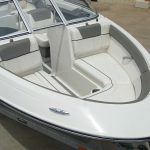 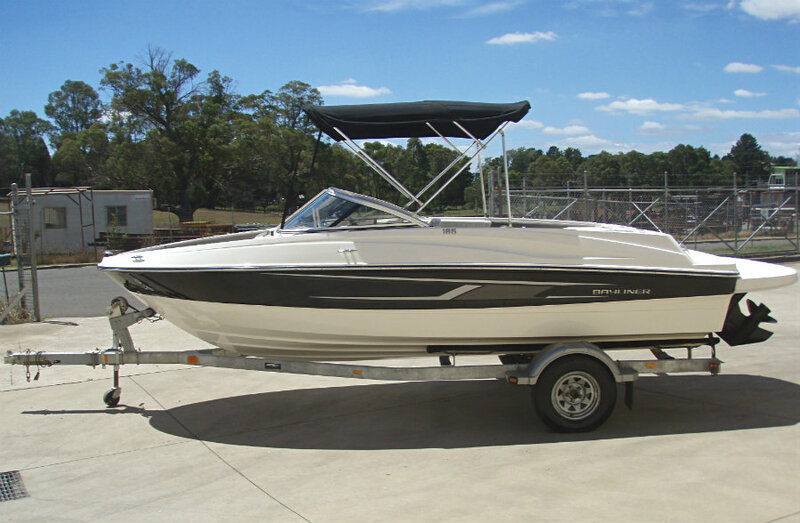 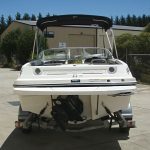 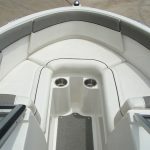 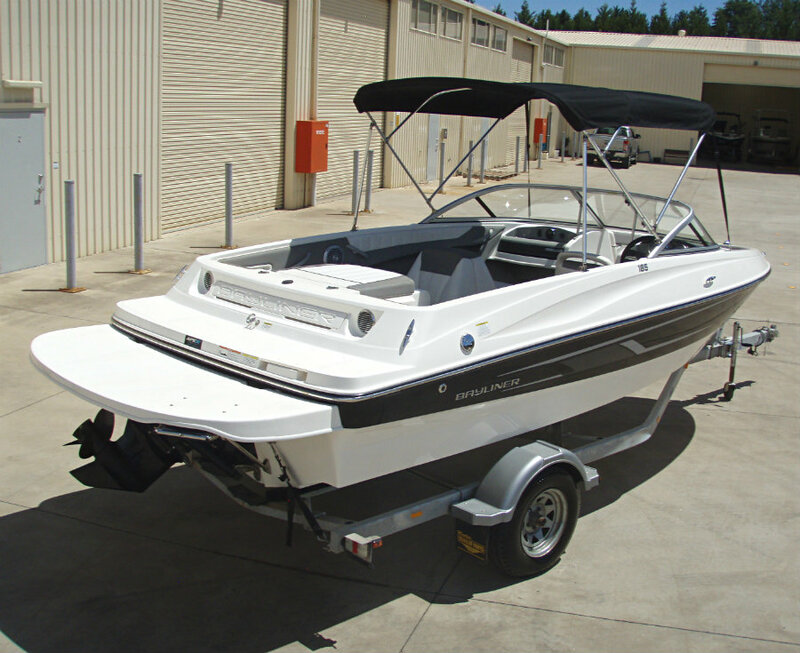 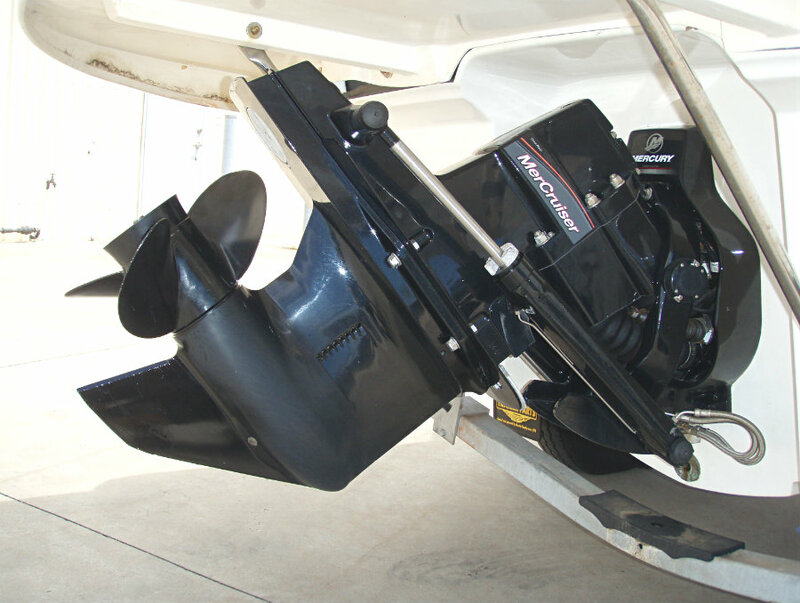 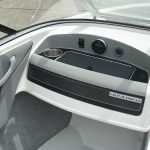 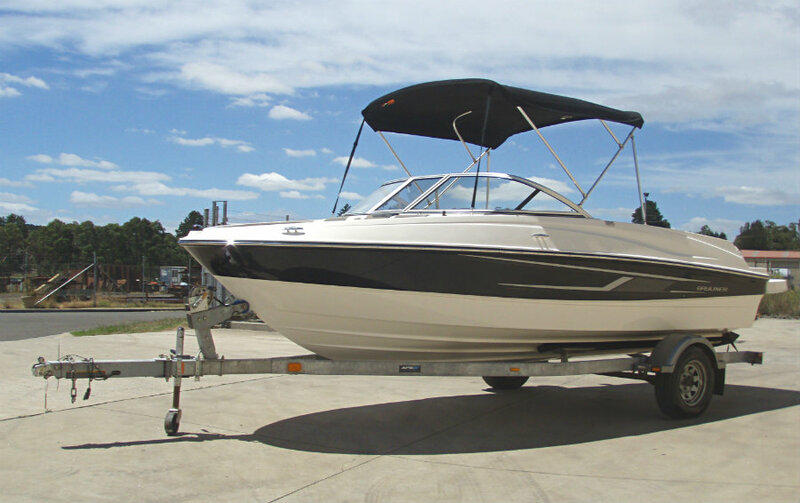 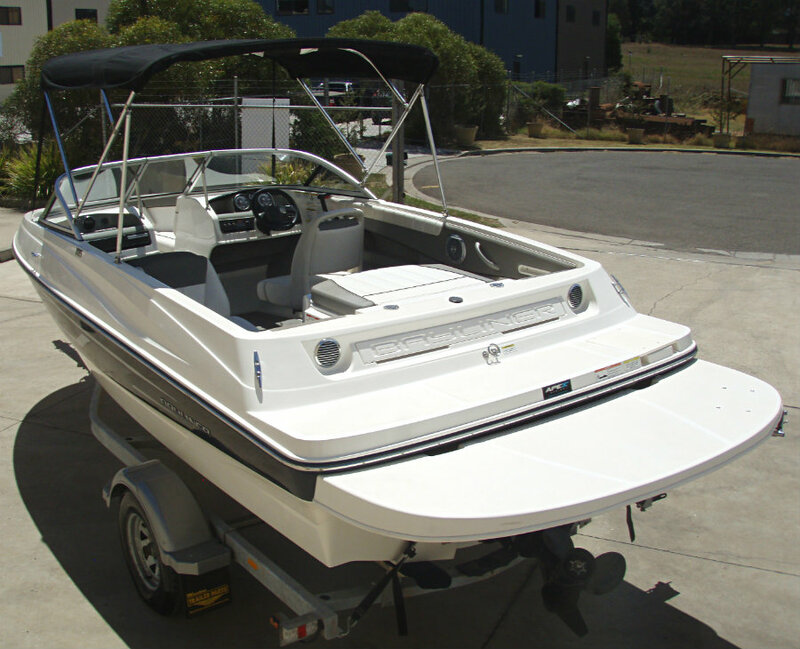 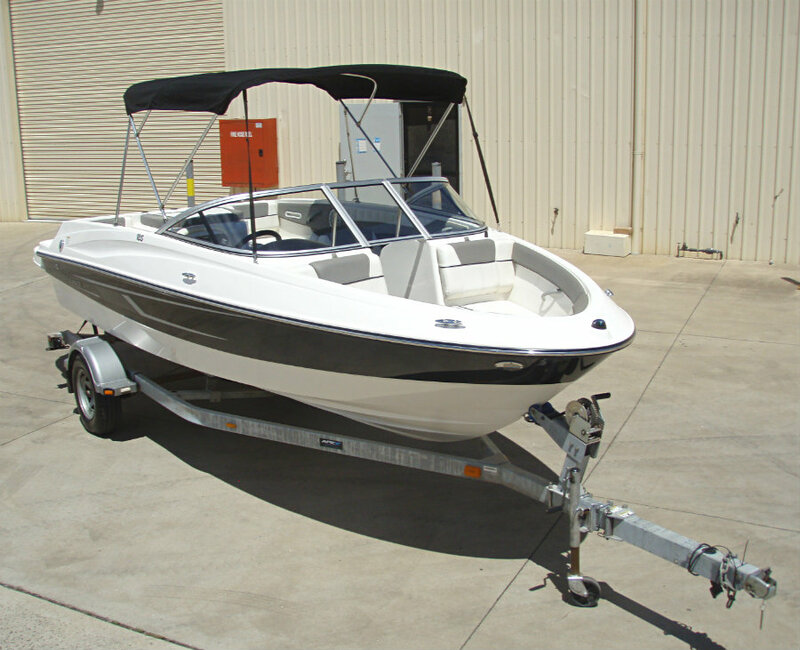 This 185 has the classy ‘black–on–white’ coloured hull, boasts the 4.3L V6 220hp MPI engine for more holeshot, features an extended swim platform and the popular back-to-back passenger & swivel pedestal driver cockpit seating arrangement. 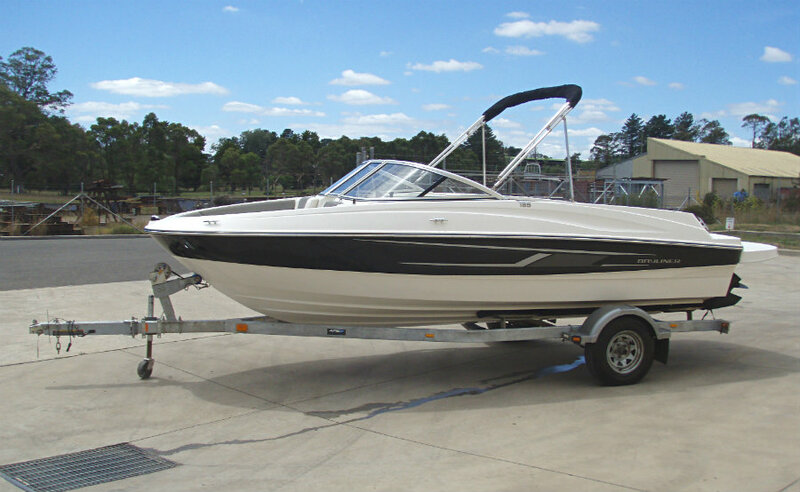 This is another one-owner vessel that we can present in excellent condition, and unbelievable as it is, only 17 hours of freshwater use. 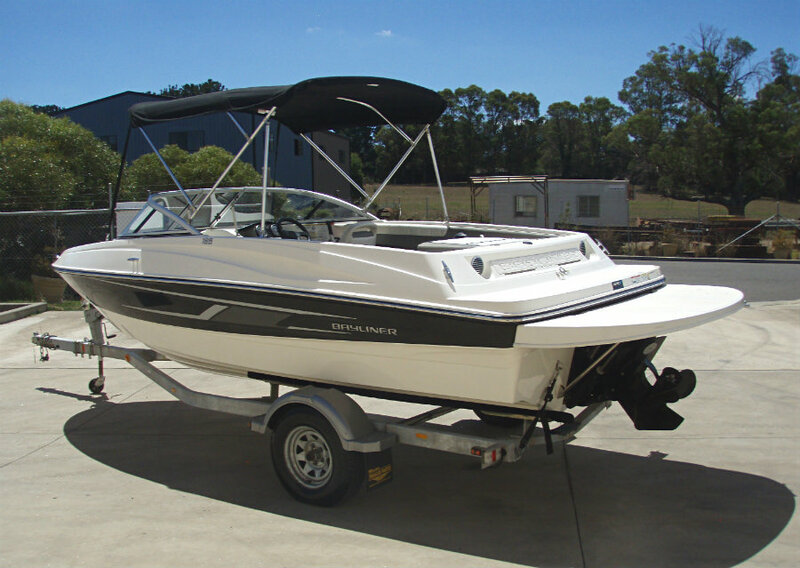 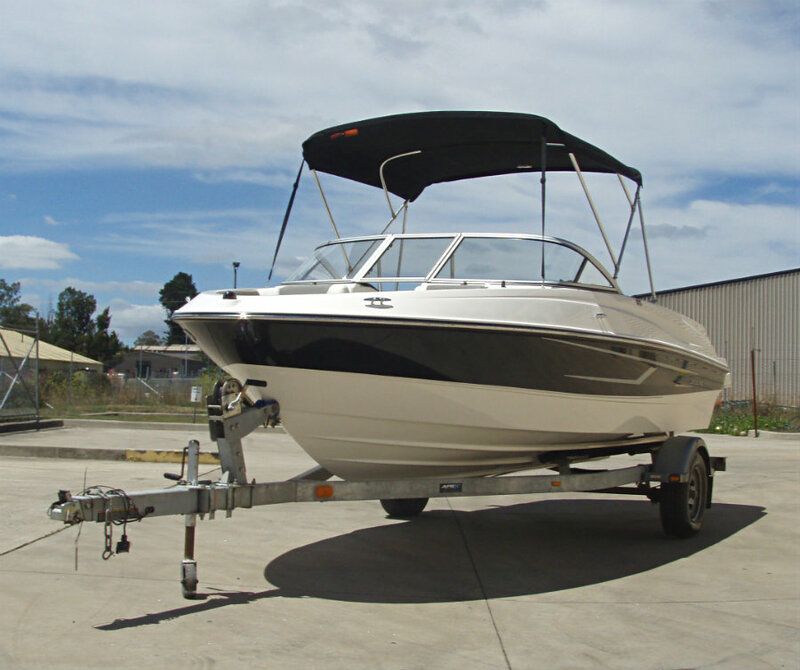 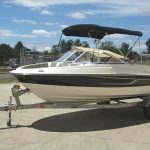 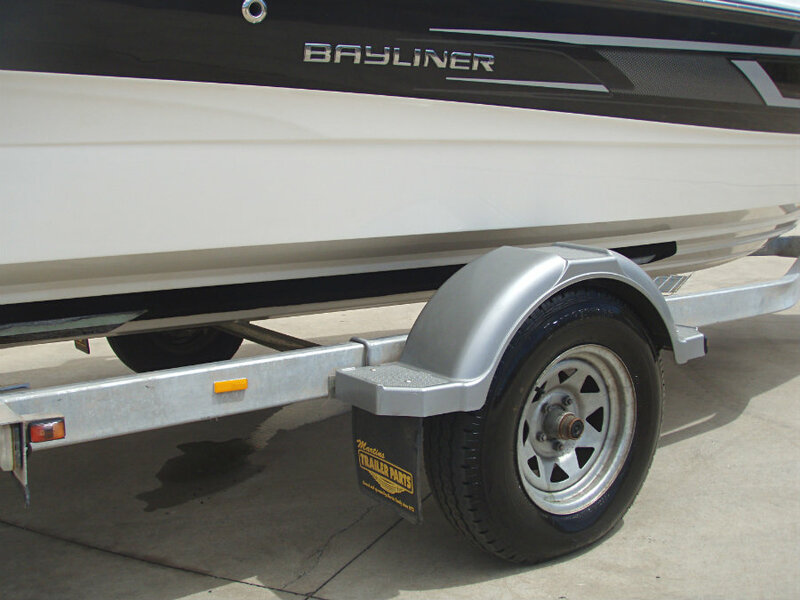 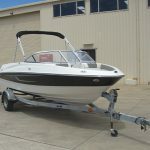 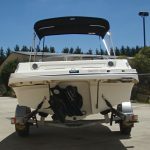 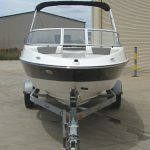 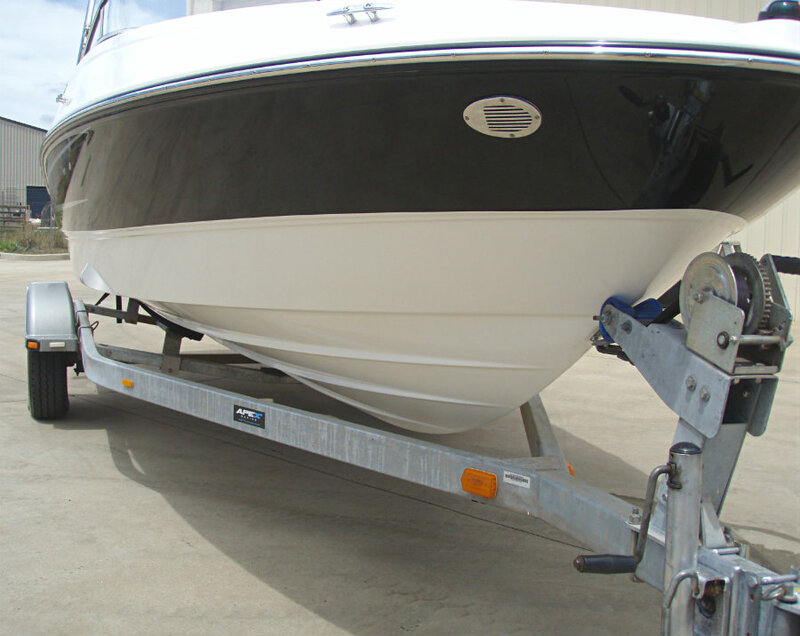 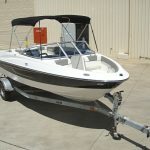 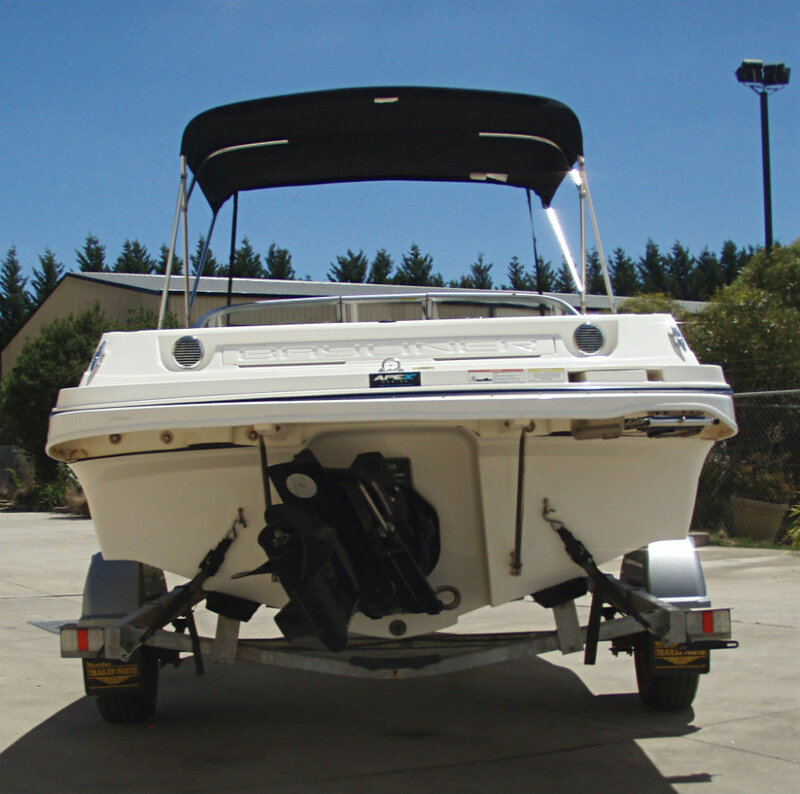 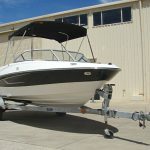 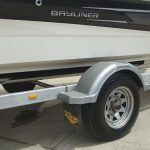 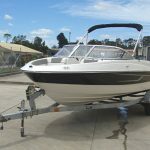 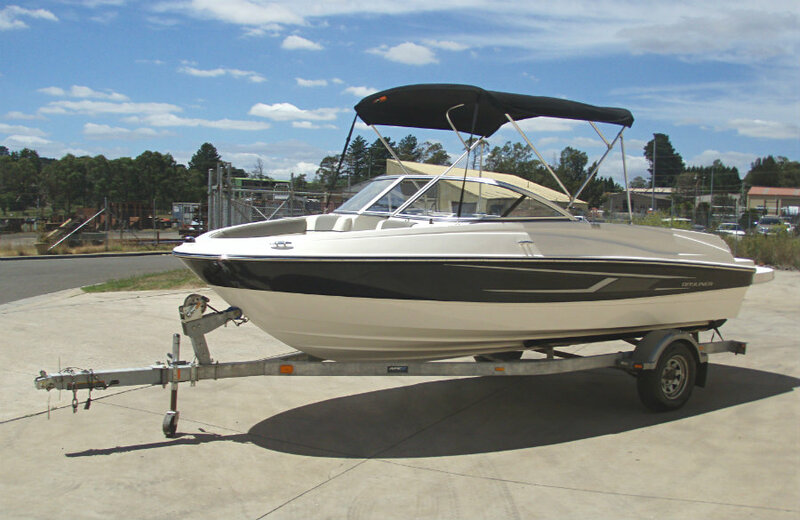 Both the vessel & trailer include full twelve (12) months NSW registration from pickup.